Some people lose headphones all too easily, while others find them to be very durable. That&apos;s why It isn&apos;t uncommon to not want to spend too much on a pair of headphones. So why not spend on a budget friendly pair? This article is the perfect guide to help you choose between options, so that you can purchase the best pair of headphones under Rs 2,000 that are tailored to meet your needs. The 10 pairs listed below offer budget solution without compromising on sound. Starting from bluetooth headsets to over-the-ear headphones and headsets with a microphone to earpieces without a mic, the list covers every category so that you can choose what fits your bill. If the price is a non-issue, you can check out our overall list of the best headphones available in the market now. 1More isn&apos;t a popular company here in India, yet. However, it does make excellent headphones which are also value for money purchases for consumers. The 1More Piston Fit in-ear headphones are the most affordable in-ears available in the market today which deliver balanced and clear sound. The 45-degree angled design of the front cover fits comfortably in the ears, with two extra ear tips you switch between, depending on your ear shape, but some may find the silicon ear tips to be a little flimsy. The sound quality is detailed but low-frequency sounds are lacking making the bass appear weak. If you&apos;re somebody who values details over bass, then these headphones are made for you. SoundMagic PL30+ C is well-known for its perfectly balanced audio output. There isn&apos;t going to be any need for you to fiddle with different equaliser settings to extract the best sound out of the headphones; the company has already done it for you. However, if you are inclined towards a specific type of acoustics, just choose the default equaliser setting for that respective niche and you’re done. The appearance of the PL30+ C looks quite premium with its metal housing and quality construction. The headphones come in an attractive packaging which consists of a hard case, 5 sets of earbuds and a couple of hooks. Sennheiser is one of the most premium audio equipment manufacturing brands in the world. The CX 275 S is an entry-level offering from the company for the budget consumer. The headphones still manage to offer decent sound output which is a bit more inclined towards the treble. 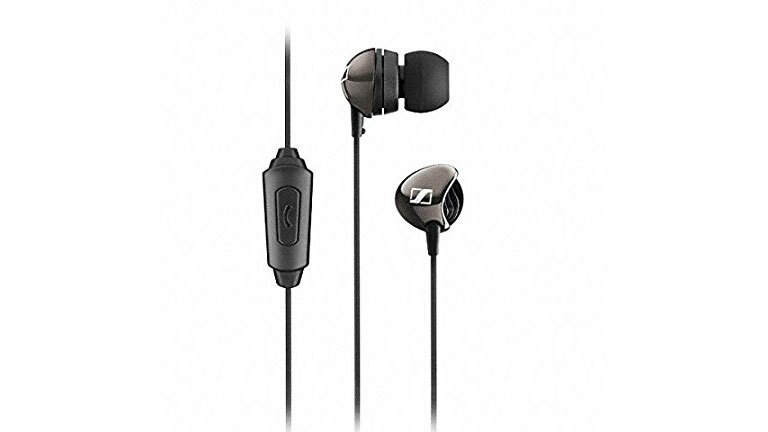 The Sennheiser CX 275 S fits quite well in the ears and features a composed yet premium build quality. These are another pair of exceptional headphones from SoundMagic. Just like the PL30+ C, the E10C is also tuned quite well with a subtle emphasis on the bass. In our opinion, this is one of best headsets for bass lovers under Rs 2,000. Moving on to the build quality, the SoundMagic E10C kills it with metal construction and tangle-free wires. The retail package comprises of a plethora of earbuds, premium hard case, clip and a couple of adapters. The E10C is currently available in four attractive color choices. The Sony MDR-EX255AP is a decent pair of in-ear headphones with good sound quality. It sports an extensive range of frequency responses and delivers balanced audio output. Little adjustments to the equaliser can reveal the true capabilities of the headset. 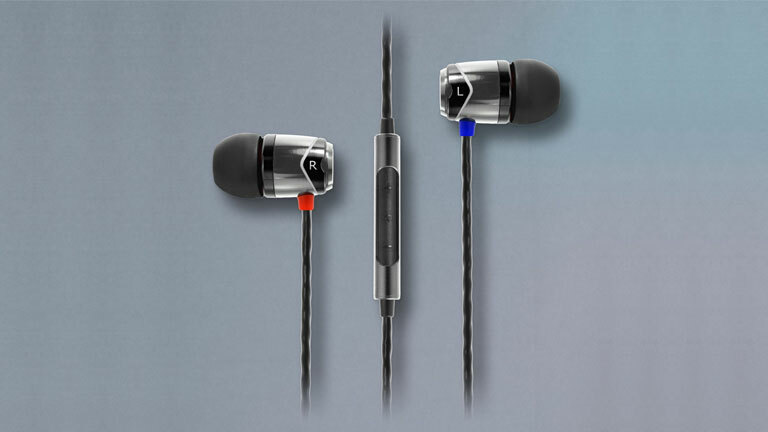 Build quality-wise, the mid-range earphones are at par with the competition. The semi-braided wires along with the metal casing look and feel quite premium. With real-silicon earbuds, the Sony MDR-EX255AP fits quite well in the ears. These on-ear headphones are a paradise for bass lovers. With its huge 30 mm drivers, the Sony MDR-XB450 is capable of producing some extreme bass outputs which are quite unmatchable at its price range. However, this extra bass doesn’t mean that the headsets have weak treble. The MDR-XB450 fares quite well in the mids and the highs too. Talking of the exterior finishing, the Sony MDR-XB450 looks quite magnificent with its flashy metallic housing and well-cushioned ear pads. However, the build quality is not too good for long-term usage as some external glitches tend to appear after a year of extensive use. These headphones offer great build quality with premium metal housing and sturdy cables. 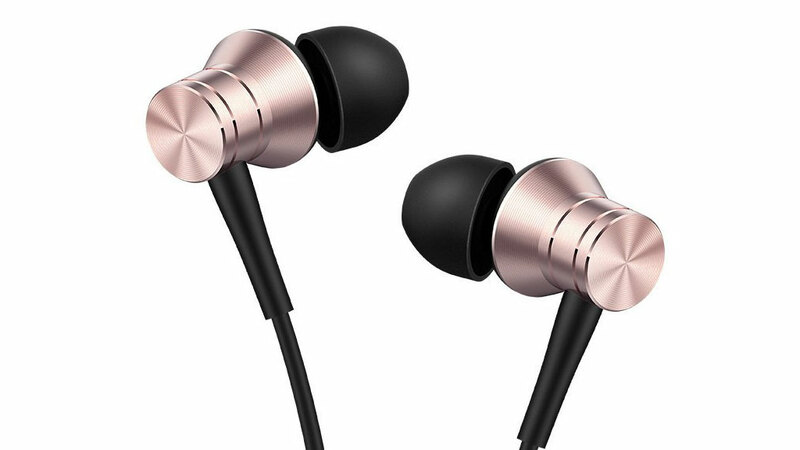 Look-wise, there are few headsets in this price range that can beat the Mi Pro HD. 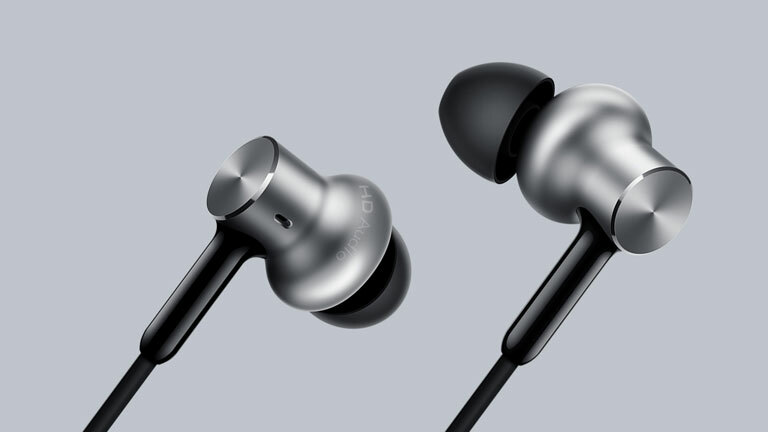 Xiaomi’s Mi In-Ear Headphones Pro HD is the arguably the best you can get if your budget is Rs 2,000. This is a truly high-end earpiece which is capable of producing top notch sound output as well as unrivaled sound recording ability. The only downside is that the Pro HD requires an extensive burn out period to deliver to its full potential. 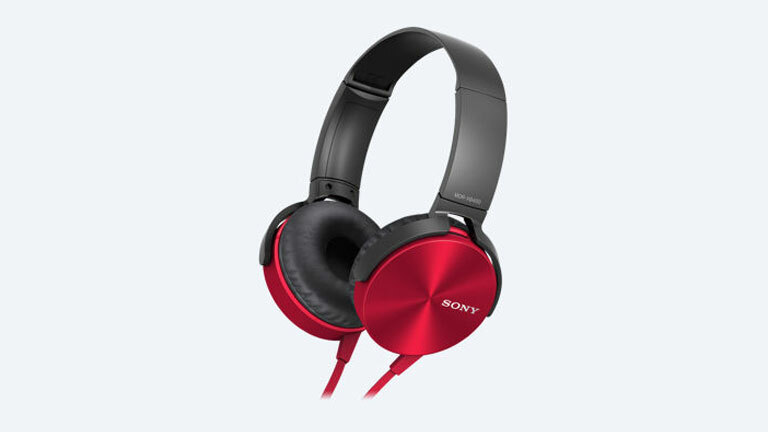 The Sony Extra Bass MDR-XB50 is another set of bass-oriented headphones from the Japanese company. 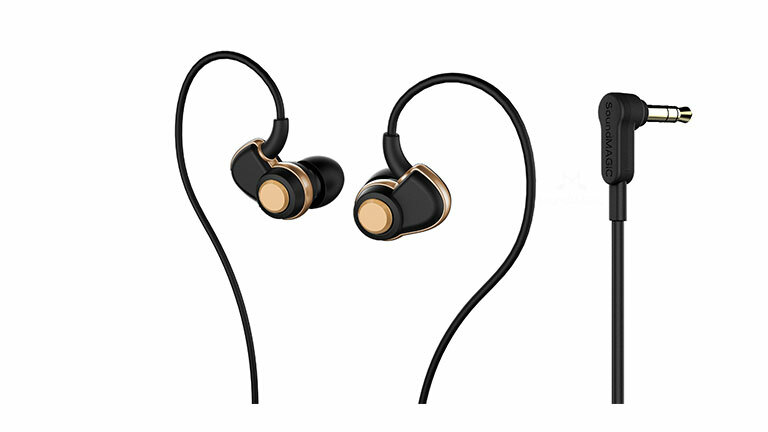 The earpiece produces exceptional lows with well-balanced mids and highs. The only drawback of this headset is its comparatively lower maximum volume. The MDR-XB50 is a decent looking product with a glossy metallic finished housing. However, the best part is its true silicon earbuds which fit really well in the ears. 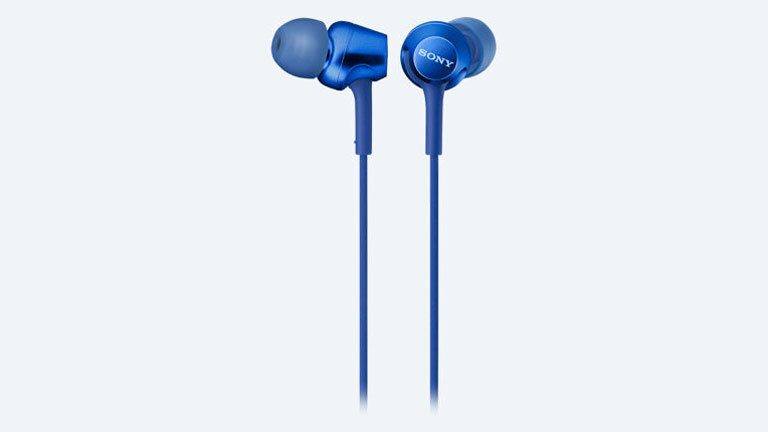 Sony also bundles some additional earbuds of different sizes and a carry pouch along with the earphones. The SoundMagic E30 was launched way back in 2013, but still, it is quite relevant to current standards. The earpieces generate a very well-balanced sound output with unmatchable clarity. The best part is that you can enjoy pure music which is not distorted by excessive bass. The E30 focusses more on the treble side while maintaining a composed, yet tight, bass. When it comes to building quality, the SoundMagic E30 fails to impress. The headphones are made of cheap plastic with sub-standard finishing. The earpieces are designed to be worn over the ears with its cables going around your earlobes. 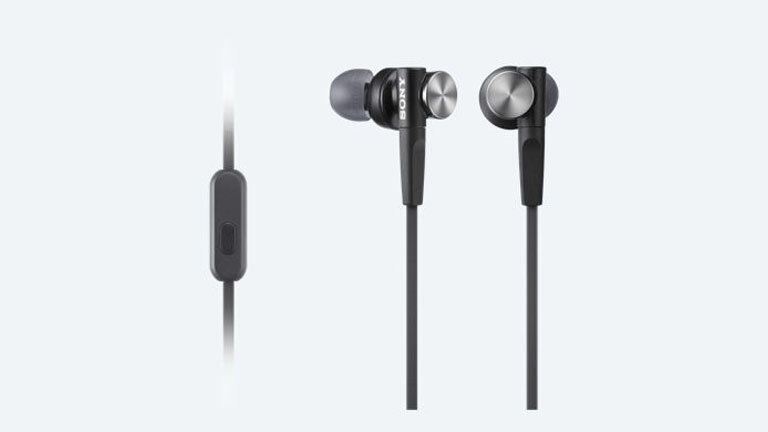 If properly plugged in, the E30 provides exceptional noise cancellation and are quite comfortable too. 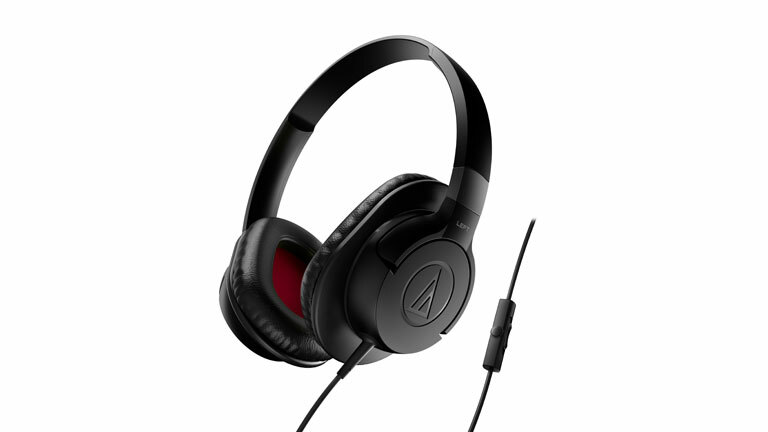 The Audio-Technica ATH-AX1iS is a great pair of over-the-ear headphones which cost less than Rs 2,000. It offers well-tuned sound output with a somewhat composed bass. 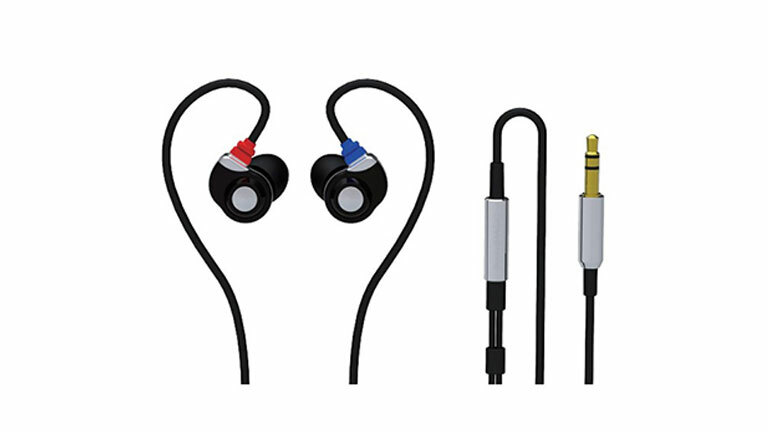 These earpieces also feature an inline microphone and volume control keys that work with any Android or iOS device. Talking about the build quality, the ATH-AX1iS feels quite flimsy and the finishing is not really up to the mark. However, the headset is surprisingly durable and would not break off that easily. Last but not the least, the Audio-Technica ATH-AX1iS fits really well on the ears and you won’t feel uneasy even after extended usage. Check out our list of the best noise-cancelling headphones or our list of the best wireless headphones available in India.